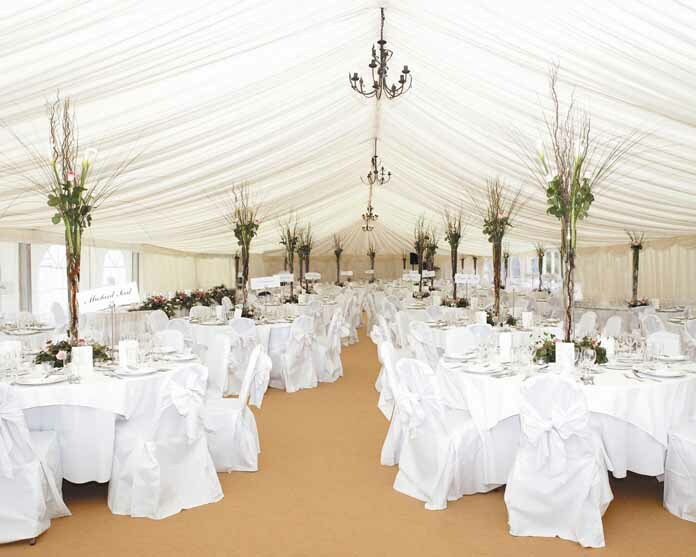 When you think of hiring a marquee, you may do so in the context of hosting a garden party or even a wedding. 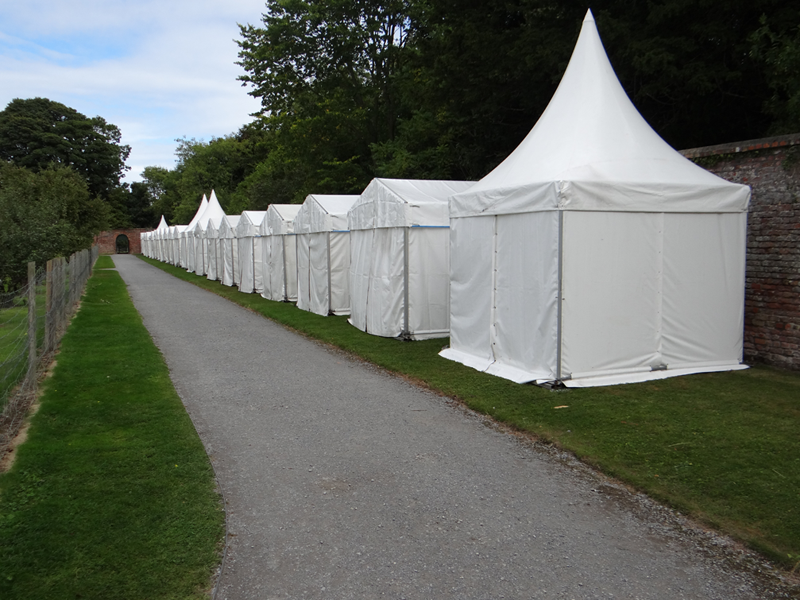 However, did you know that marquees are also available for hire and extremely popular when it comes to corporate events? When organising a corporate event, you want to ensure that your business is the talk of the town afterwards…and for all the right reasons! A marquee party can prove a great idea for housing a corporate event – think of a marquee like a portable corporate venue! Discover our top 4 reasons why you should consider hiring a marquee for your next corporate event. A marquee is a highly adaptable space that can be used for several different types of corporate events be it a product launch, a tasting, a tradeshow event, a business exhibition or even just for business storage. 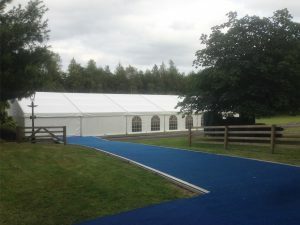 Throughout the day, your company might use the marquee for a product launch while in the evening; it can be closed up and used for product storage. Marquees come in all shapes and sizes so the possibilities for using a marquee to host any type of corporate event are endless. You can have enough space to set up a podium for speeches or a stage for demonstrations or talks as well as seating areas for attendees. 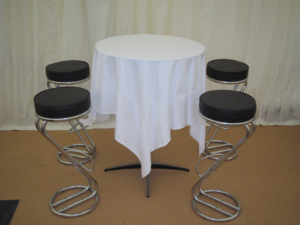 When you hire a marquee, you can choose from a wide variety of interior furnishings and fittings. 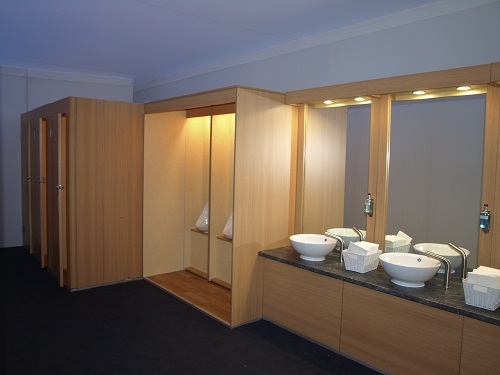 Whether you want to create the appearance of a simple, practical space for product demonstrations or a high-class space with marquee linings, real wood floors and chandelier lighting, the options are endless. 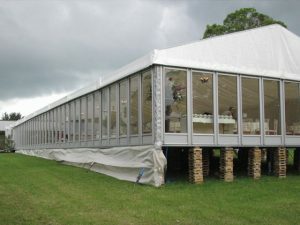 You can enhance the image and reputation of your company by organising a professional corporate event and a marquee can be furnished to reflect the professional business image that your company has. 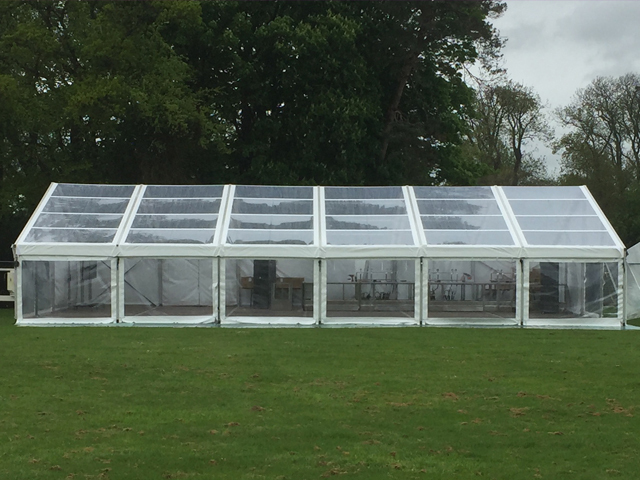 A marquee can serve as a very cost effective “venue” for your corporate event, helping your business to really stand out among the crowd of your competitors. Why hire a hotel when you could set up a marquee outside your business premises or in an exhibition hall to conduct your product launch or demonstration? 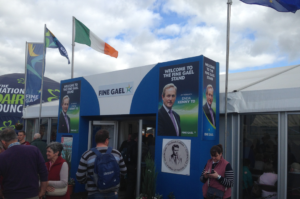 By hiring a marquee, your stand or presence at a corporate event can stand out above the rest. Unfortunately, no matter what time of year it is, we can never really depend on the weather to provide the perfect setting for a corporate event. By hiring a marquee, you can essentially “weather-proof” your corporate event, ensuring that it can go ahead and that all attendees/spectators are comfortable despite the hail, rain, wind or snow outside! Planning a corporate event can be a difficult task and the last thing you want is for the weather to ruin the planned activities or prevent people from attending your important company event. 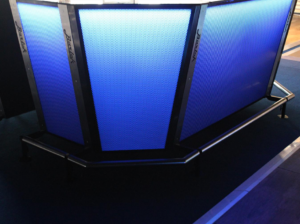 Planning a corporate event? If so, you may want to reconsider your plans and hire a marquee. After all, you could save money and enhance the success rate of your event – it’s a win, win!